Looking for the best LTE handsets below Php 5000? Check out our top 5 list. LTE smartphones are slowly gaining traction in the mobile world to the point that we can see them in both entry-level and lower mid-range market. Locally, if you’re looking for the freshest LTE-powered smartphones that will not hurt your pockets, we have listed 5 of the best handsets (so far) below Php 5K mark. 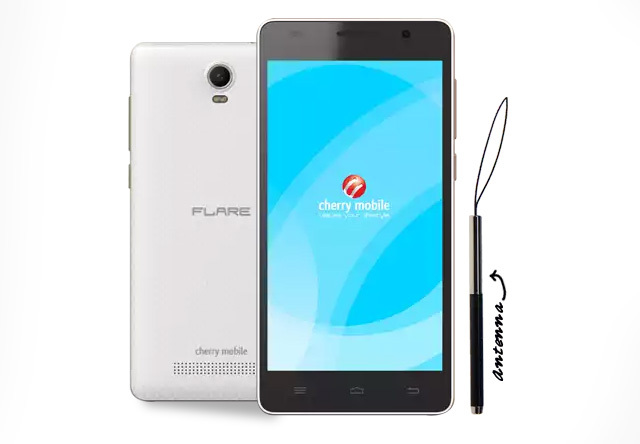 Cherry Mobile has always been in the forefront of offering better-specced handset in affordable price tag. In fact, it’s one of the brands that brought Google’s Android One handset here in the country. Its latest LTE handset from the popular Flare series is the Flare S Play. The Flare S Play packs a 5-inch HD display. It also ticks with octa-core CPU and 2GB RAM to complement the faster data speeds. This Flare also comes with Digital TV to get you hooked to local shows anytime, anywhere. The CloudFone Geo 400LTE+ comes with more affordable price than the Flare S Play. The handset comes with an asking price of Php 4,299; I have even seen online deals that dropped its price to Php 3,499. Aside from the LTE connectivity, the Geo 400LTE+ boasts a Qualcomm Snapdragon processor which is clocked at 1.2GHz. 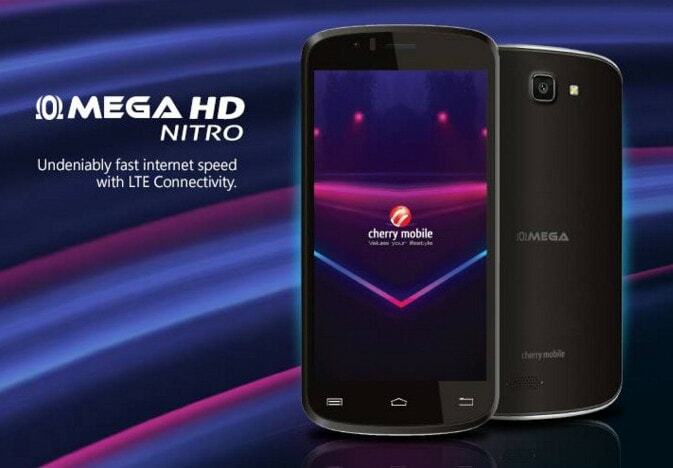 Cherry Mobile also intros the Omega HD Nitro which highlights its 5-inch HD IPS display and Snapdragon 210 chipset. The company is also generous enough to include 2GB of RAM and Android 5.1 Lollipop out of the box. And just like the Flare S Play, the Omega HD Nitro packs a 13-megapixel rear shooter. 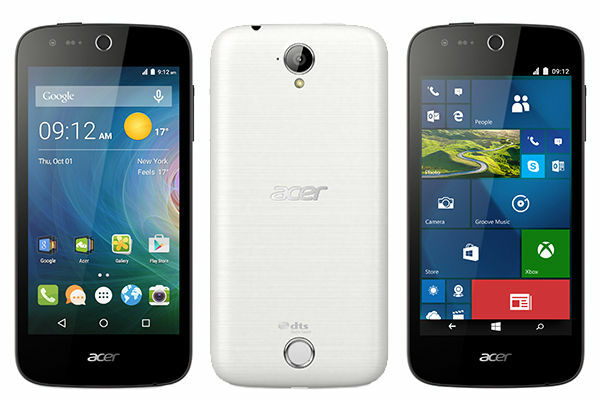 Acer also joins the affordable LTE bandwagon with Liquid Z330. This handset frames a 4.5-inch FWVGA display. The 1.1GHz Qualcomm CPU is coupled by 1GB of RAM for the handset’s multitasking activities. Aside from LTE connectivity, there’s a suite of Acer proprietary software for you to use which includes Gourmet mode and Bright Magic Selfie. We already featured this handset in one of our LTE-centric articles. However, we deem to give another spotlight to Geo 400LTE since it is now available in the market. Alternately, it is also available in Globe Postpaid Plan 349. 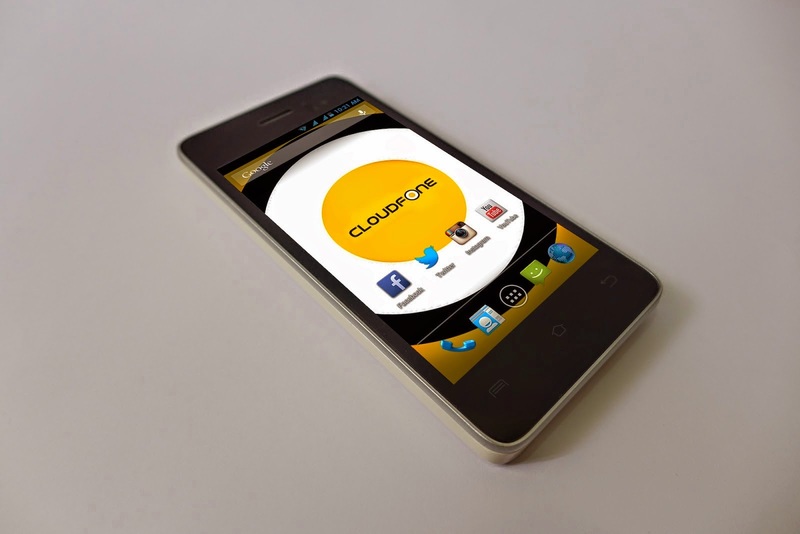 Without contract, the CloudFone Geo 400LTE is priced at Php 2,299.